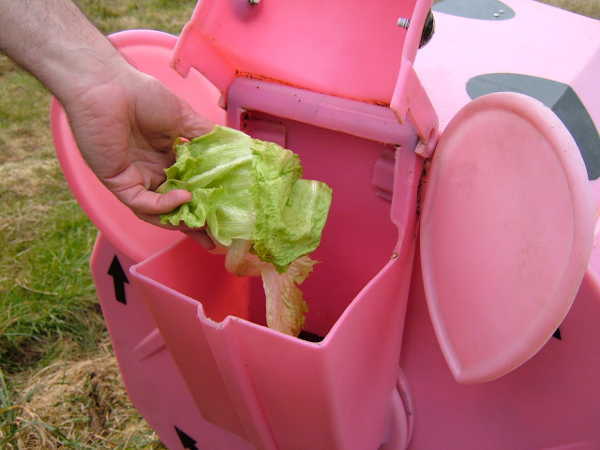 How to set up a compost bin. 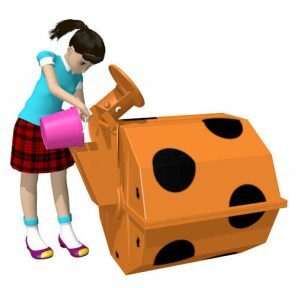 Enjoy composting at Home or at School with the all-new Rolypig Composter. If you’re wondering, the Rolypig’s head swivels so it’s always kept upright for feeding! Feed the Rolypig – roll him – the head swivels to stay upright. Extremely robust 4-5mm thick virgin plastic moulded construction. Here’s where the compost comes out – so there’s a surprise! uv stabilised for very long life. Rolymole Wormeries are designed to require minimal attention. A simple flow-through to collect castings/worm compost from below. 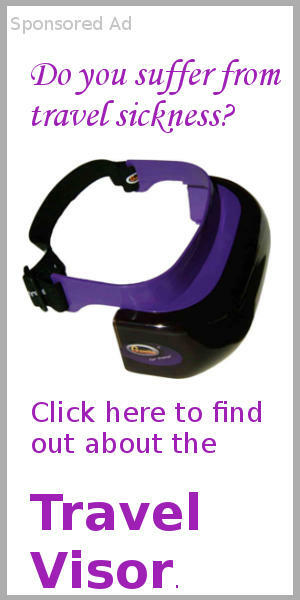 These are professional products designed to last indefinitely in normal use. Full instructions and telephone assistance. School customers; please send an email to info@rolypig.com (or Contact Form) with your order number and requirements. Then we send your order by carrier and we email your VAT invoice for 30-day BACS payment. 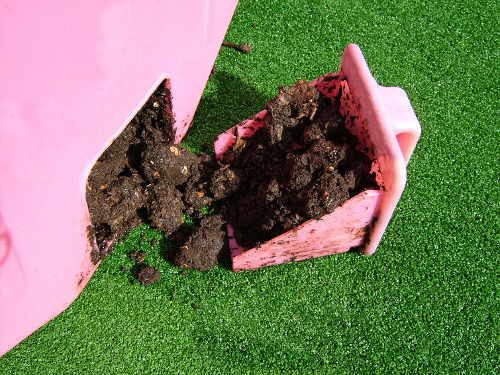 Making compost the Rolypig way – efficient – effective – and a bit more fun!